Kelliher Insurance Group enters 2018 with plans to expand its strategic focus from London and the South East and build additional powerful relationships with regional brokers across the country. Kerry London, part of the Kelliher Insurance Group, is differentiated as one of only a small number of sizeable independent brokers remaining in the City following market consolidation. Kerry London Underwriting, the Group’s wholesale division, is uniquely placed to provide wholesale insurance schemes to brokers across the UK who rely on access to Lloyds and other London markets to meet their customers’ needs. 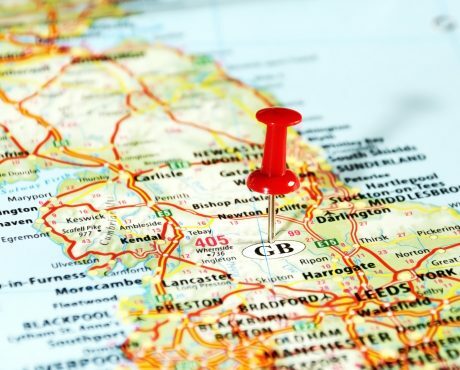 Reaching out to regional brokers will enable the business to take advantage of the growing demand created by the shift in consumer behaviour towards wanting to do business with local brokers. To accommodate this new approach, the Group announces a series of staff changes for the New Year, including new postings to the Kerry London Board and the Professional Indemnity and Surety departments. 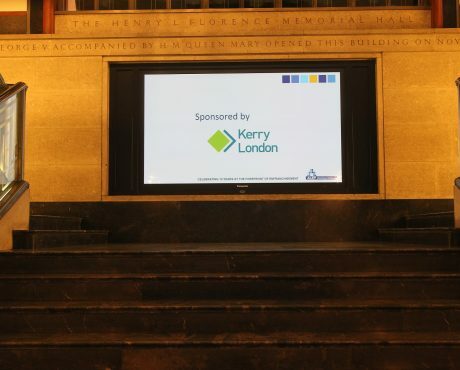 Dean Calaz and Neon Mavromatis have been appointed as directors to the Kerry London Board bringing practical broking experience and the ability to develop the company’s insurer markets and facilities. Ross Thompson, who re-joins Kerry London after a period working for HCC, has been appointed Head of Professional Indemnity reflecting the company’s commitment to both wholesale and retail professional indemnity business. Thompson will work closely with the newly appointed Head of Kerry London Underwriting, Mark Harcott. Giles Ham will lead the Surety Division in his new role as Head of Surety supported by Surety Specialist, Gill Ayres. 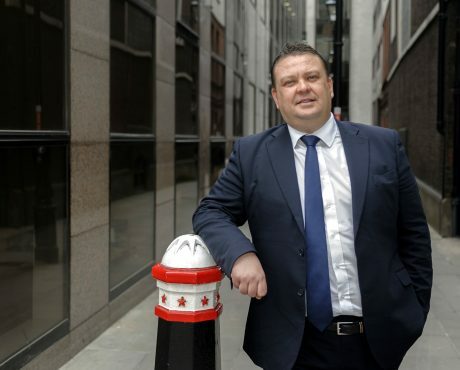 Andy Ray, former Surety Managing Director has left the company to start his own underwriting business, issuing bonds on behalf of Fidelis Insurance, and the Group looks forward to working closely with him in the future. Independent insurance broker Kerry London has announced a unique proposition for manufacturers in partnership with business continuity experts Inoni. 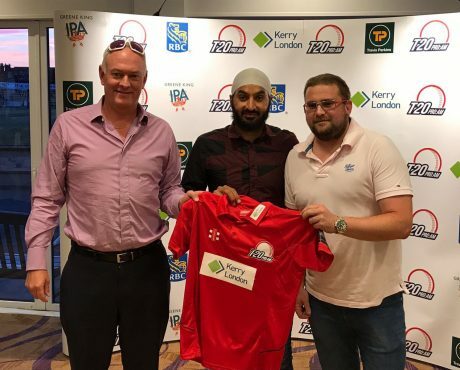 Kerry London is proud and excited to announce our involvement with the T20 ProAm Cricket Event. As well as sponsoring the ALEP conference, we were also celebrating the 10th Anniversary of ALEP.